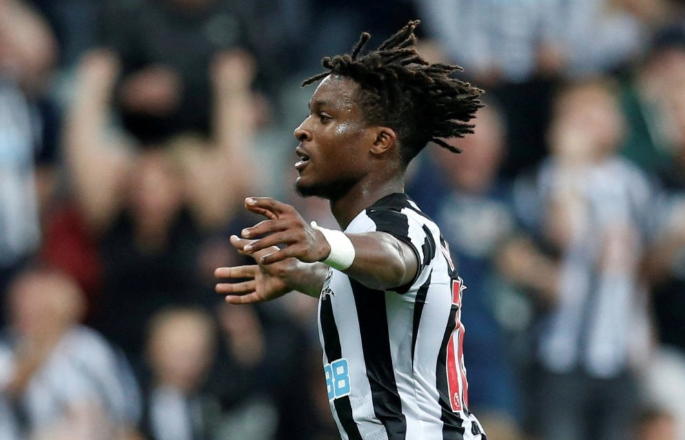 Watch Rolando Aarons score his first Sheffield Wednesday goal – See emphatic finish here – NUFC blog – Newcastle United blog – NUFC Fixtures, News and Forum. Rolando Aarons has finally got a goal to show for his good form at Sheffield Wednesday, scoring his first for the club in their Tuesday night win at Bolton. The 23-year-old bagged a few assists in a recent 3-1 win over Brentford and impressed in the Owls’ Steel City derby draw with Sheffield United, but he’s now got on the scoresheet for the first time since making a January loan move. An emphatic finish from a player that hasn’t taken long to impress at Sheffield Wednesday, with every fan I come across on Twitter being full of praise for the winger. Fellow NUFC loanee Achraf Lazaar had started impressively, with him earning rave reviews in his opening two starts for the club, however a hamstring injury looks set to sideline him for several weeks. As far as Aarons is concerned, it’s great to see him doing well and showing what he can do. Would you like to see Rafa give him a second shot, or do you believe it’d be best for all parties if he moved on for good this summer?